MAJOR CONTRACTORS AND BLUE CHIP BRANDS VALUE OUR UNIQUE BLEND OF CRAFTSMANSHIP, CAPABILITY AND SERVICE – THAT’S WHY THEY’VE BEEN SELECTING US AS PARTNERS FOR OVER 20 YEARS. 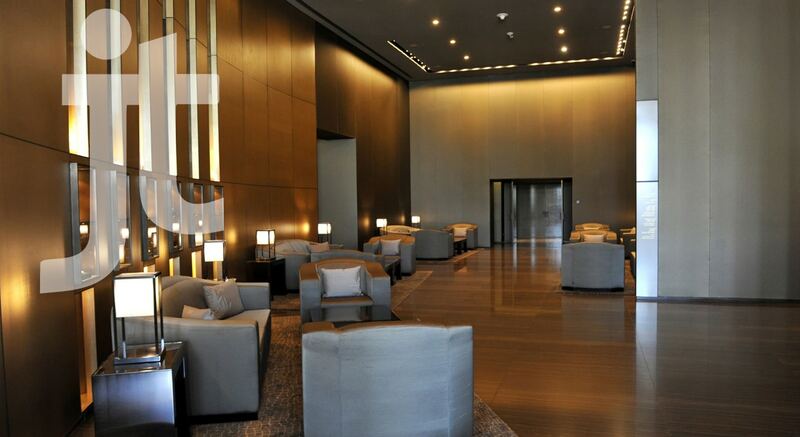 …OUR VALUES AND OUR PROMISE TO CLIENTS. Across two decades we’ve honed our skills, developed our contractor partnerships and built strong relationships with high profile clients in a wide variety of sectors including Retail, Banking, Education, Housing, Distribution and the Professions. 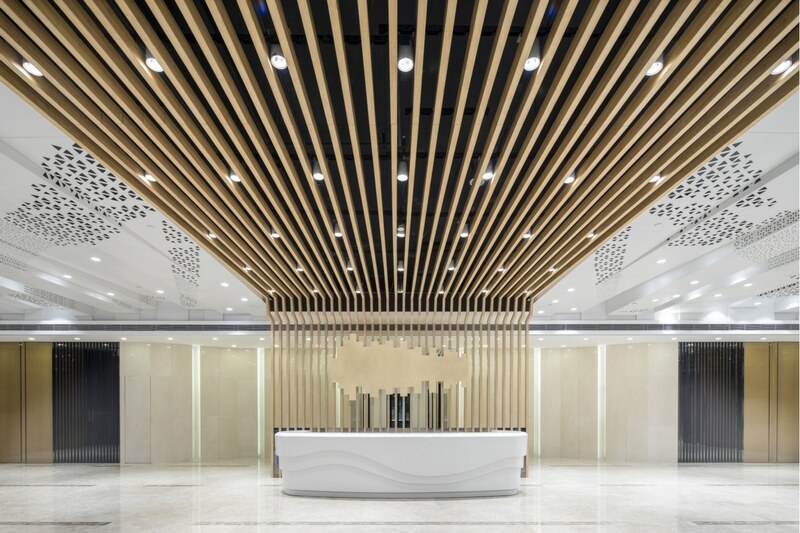 We focus on mid to large projects and have the capability to deliver to any specification from general joinery work to highly-innovative bespoke projects that push the boundaries of design. 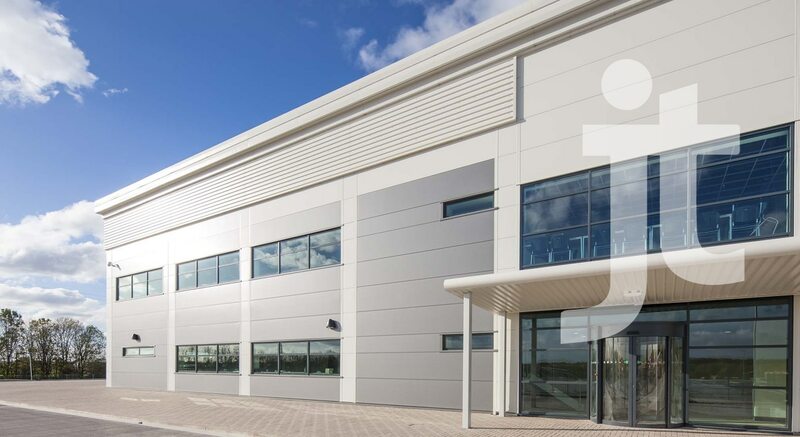 When it comes to Multi-Trade Fit Outs, you can be sure that we not only have the skills and experience to deliver the work but can also manage the timescale and communication challenges associated with today’s fast-build commercial projects. At JT Joinery we take Health and Safety seriously. Our comprehensive Health and Safety policy document details our approach and can be viewed by clicking here. We are also fully accredited by FIRAS, the independent body that sets the standard when it comes to fire protection products and systems in the construction industry. FIRAS undertakes a three stage assessment of firms seeking accreditation covering office management systems, workmanship and the competency of supervisory and installation employees. JT Joinery is FIRAS-accredited for fire-resisting timber door sets. In recognition by Safety Schemes in Procurement (SSIP), JT Joinery have also been awarded a Worksafe Contractor Membership Certificate as a Worksafe Contractor. Our key staff are also certified by IOSH and CITB in respect of safety management processes and safety on site. At jt joinery we’re proud of what we do but always prefer to let our work do the talking. This cross section of projects highlights how we bring our Values and our Promise to Clients to life. Click on the the brands to view some of our most recent Case Studies. "The team at jt joinery repeatedly deliver high quality joinery to our challenging programmes & budgets." 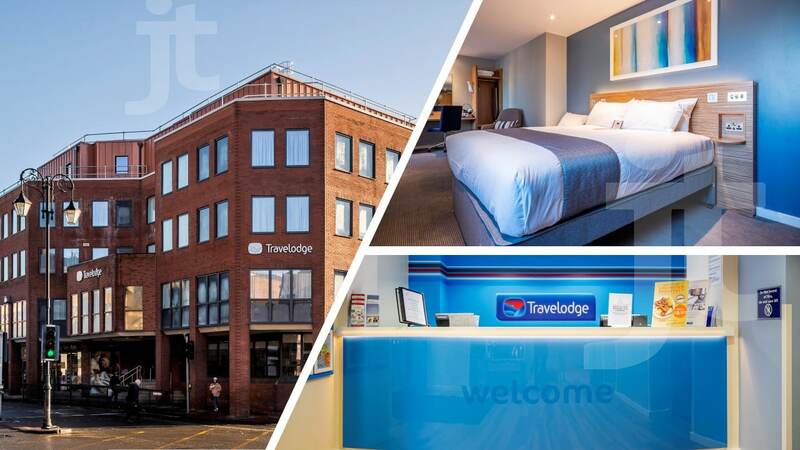 Finishing touches to Travelodge’s new hotel in Chester, another successful fit out with Bowmer & Kirkland.